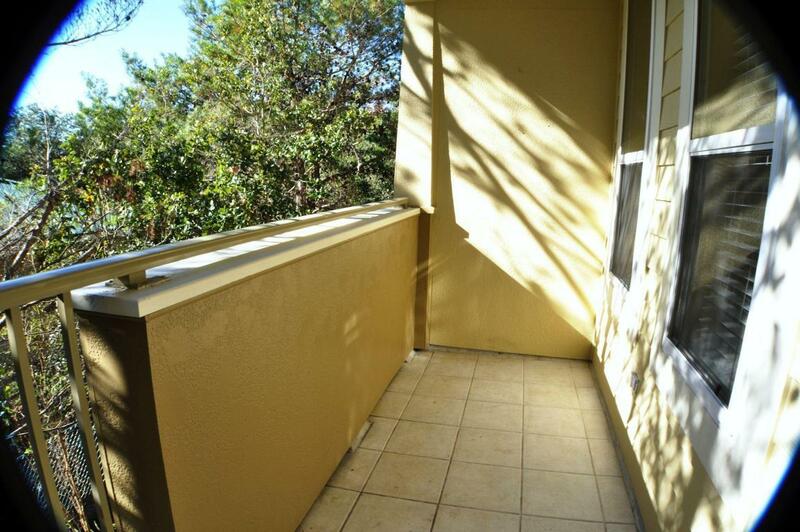 Beautiful 2 BR 2 BA Condo on the second floor. Unfurnished. 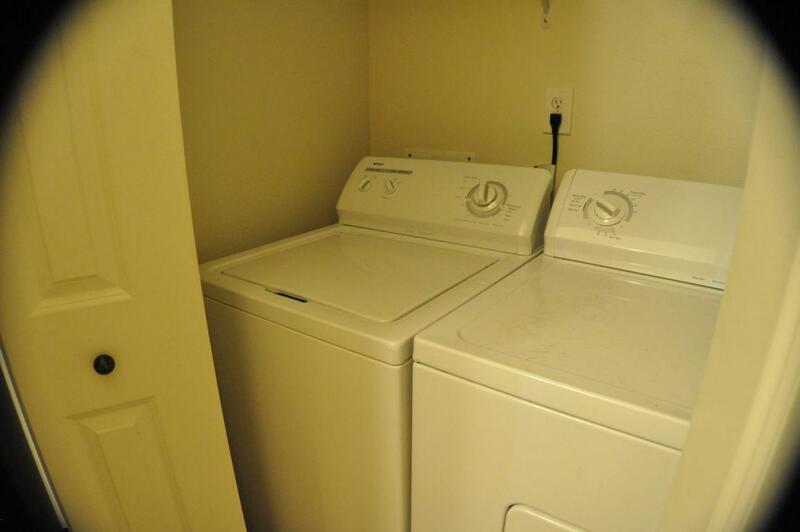 All the appliances and washer and dryer are included. 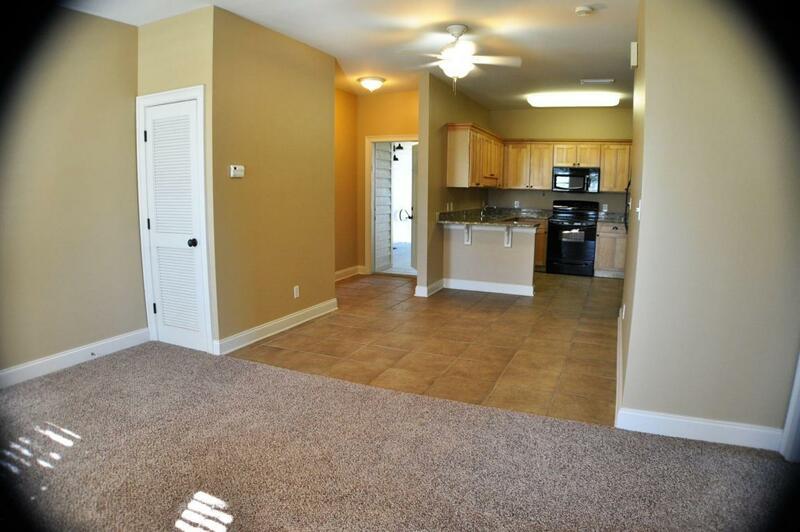 Condo has brand new carpet in bedrooms and living area with tile in the kitchen and bathrooms. Condo has a private stair case off the balcony. TopSail Village is conveniently located on the West end of 30-A and has the bike path running in front of the development. Beach access is less than a mile away. 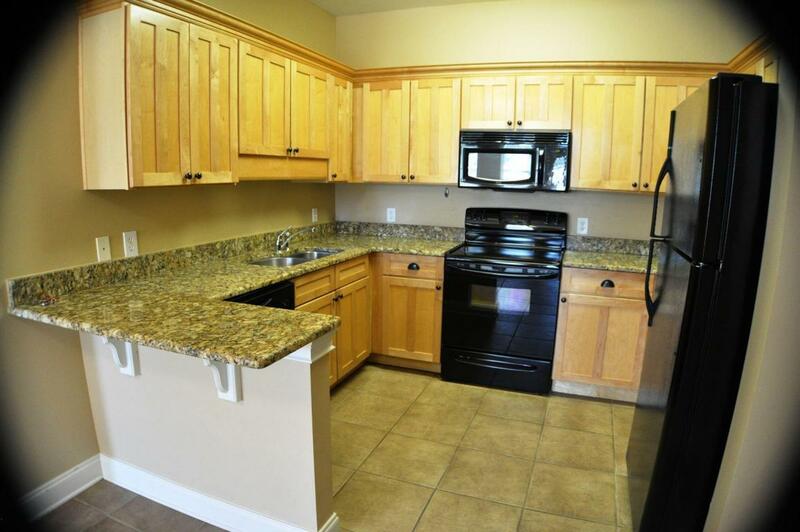 Interior features include: granite counter tops, real wood cabinets, gold and taupe walls. Pets under 40lbs are allowed in Topsail Village . All of Topsail Village is not in a flood zone. MOTIVATED seller!